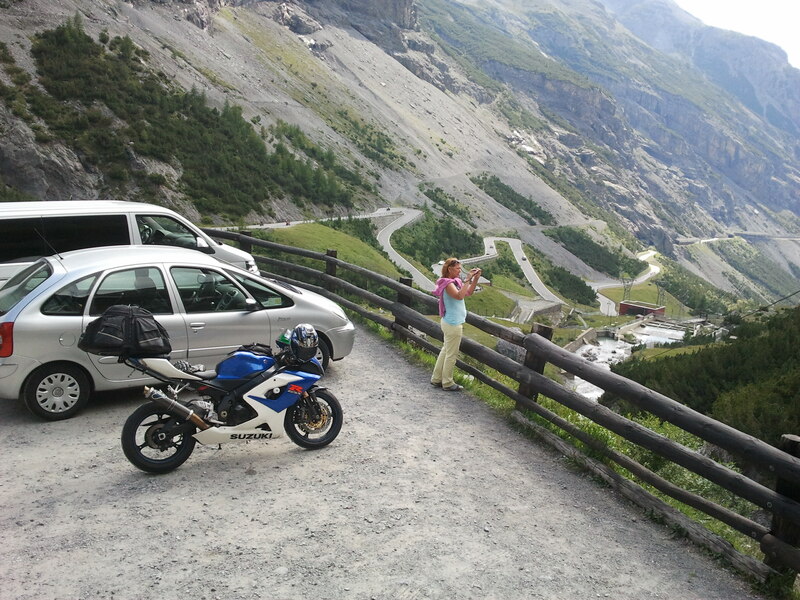 I’m Arpad Marton, and I set up this website to share with you two of my main passions: Travel and Motorcycling. They say, “Travel broadens the mind”– I couldn’t agree more – that’s why on these pages I will attempt to convince you to turn off your computer, pack, and go broaden yours. And of course, if motorcycling is your passion, you already know that traveling by one makes “getting there” more than half the fun! As kids we learn how to ride bicycles to explore parts of our neighbourhood we have not seen before. Sadly as adults most of us forget how to play and how to explore. We work our asses off everyday and our success is seemingly measured somewhere between just getting by or getting “stuff” to show off. I think it’s time to bring the child within out to play and explore again. Now we ride motorcycles so we can explore beyond our neighbourhood. The time has come to allow ourselves the luxury to explore other parts of the planet we have never been to. Imagine riding a motorbike somewhere others only read about or just see on TV. Imagine riding where your motorbiking passion is accepted by the general community and by police alike (as long as you are riding reasonably). A place where the bends are endless and the geography is beyond belief. 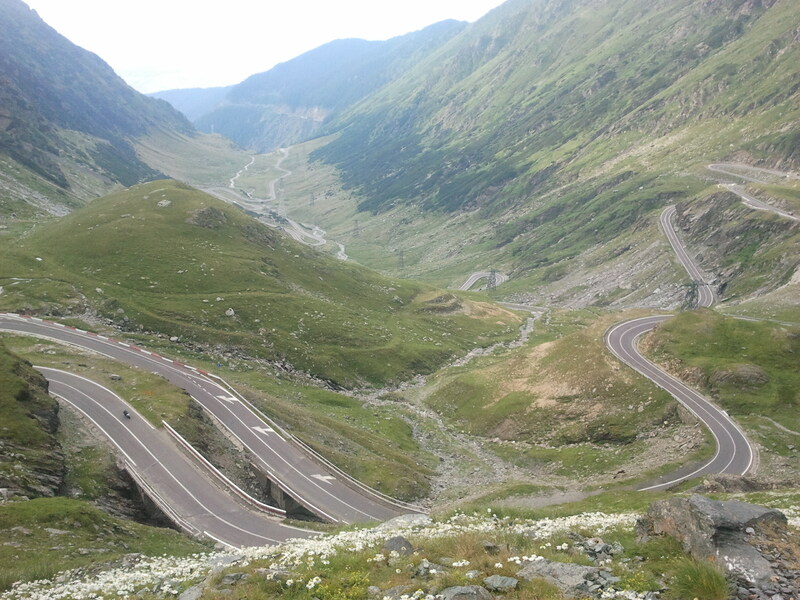 That place is: Transylvania! And I can get you there eeeasily! 1. 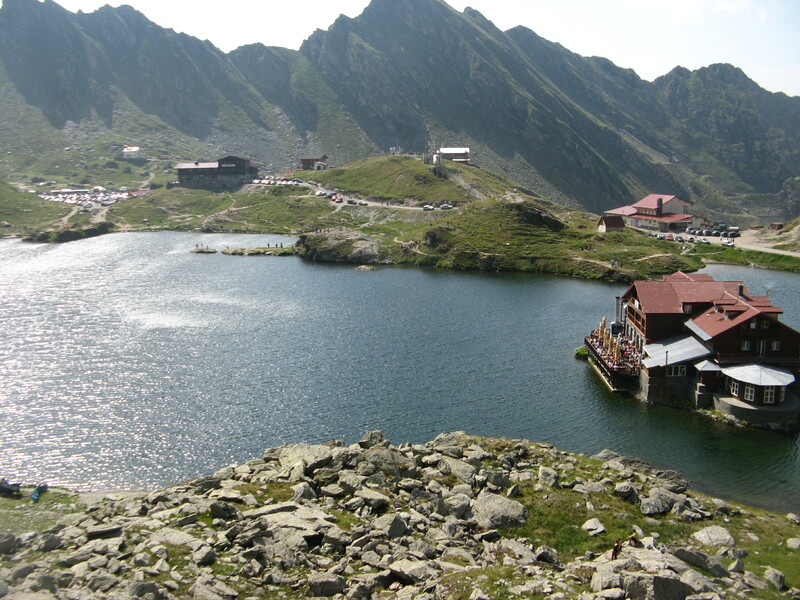 Attend one of our fully guided Transylvanian tour 8 days (season: June – Early September). Note: For large groups (10 or more) we can also design exclusive tours. 2. If you cannot attend one of our tours, that is OK. There is the self guided option, where you get the motorbike hire as well as maps and accommodation booked and paid in advance. This option can be fully customised, depending on how many days you have available. 3. Go your own way and we provide bike rental only. To find out more details about this ride, click HERE. I live your web site. Keep me informed. 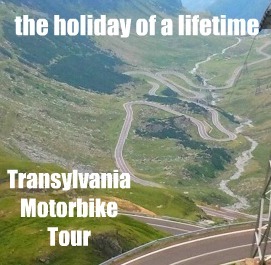 Phillip, the 2013 Transylvanian tour is ready if you are interested. Register with wordpress.com and blog away my friend. I have recently started a web site, the information you provide on this website has helped me tremendously. Thanks for all of your time & work. “Character is much easier kept than recovered.” by Thomas Paine. Too many people, including myself, allow themselves to be stuck in front of a computer screen. We’ve got to get out and just ride, in those few years we’ve got of life that we can actually do it before we get too creaky! Always looking for new places to holiday & ride. Of course must be able to hire decent bikes, lots of twisted roads & no cops. You are an inspiration, keep the dream alive.